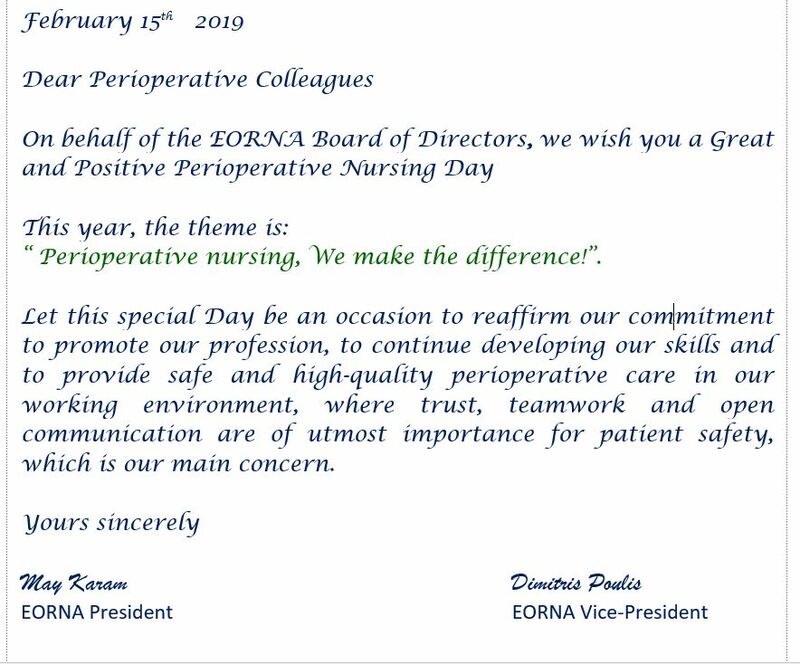 On February 15th of each year, we are celebrating the European Perioperative Nursing Day (EPND). The aim of this day is to encourage reflection and focus not only on quality and a high level of provided care but also on the human dimension of our profession. Together, we decide on an annual EPND motto and produce an EPND poster. 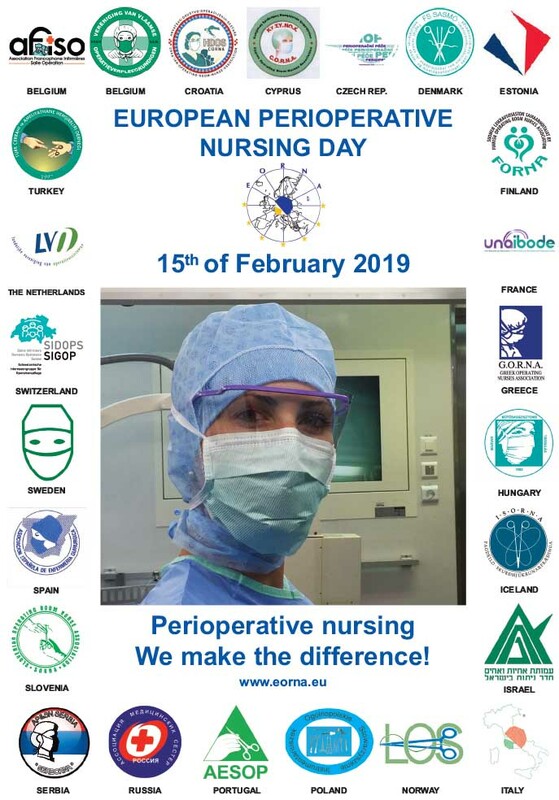 Here you can see, what has been done on the European Perioperative Nursing Day in different countries.